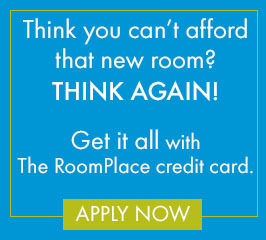 Now through Sunday, January 29th receive the equivalent of your TAX BACK during The RoomPlace BIG Sale!!! Get A Room, Get a Free 19"-60" HDTV FREE on select modern living room furniture, modern bedroom furniture sets and more, while supplies last. 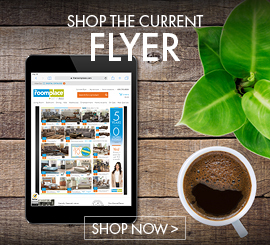 Click here to see details of The RoomPlace furniture stores BIG SALE going on now! See store associate for details about our Tax Back Offer. Speak to one of our sales associates today by visiting one of our 21 furniture store locations in Chicago, Chicago suburbs and other parts of Illinois and Indiana.